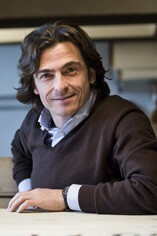 Telmo Rodriguez is one of the greatest of Spanish winemakers. 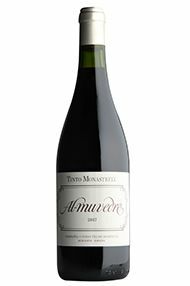 In a fashion not dissimilar to Alavaro Palacios, Telmo travelled and learnt for many years before returning home to Rioja, where he has improved yet further the quality of a wine that was already outstanding. In addition he supervises négociant projects throughout Spain. One of his most acclaimed projects is in Ribera del Duero. The charismatic Telmo has something of the prodigal about him, having now returned to his Riojan homestead to energise the great house of Remelluri. One should not overlook, however, his other properties, which explore some of the lesser known areas of Spain and in each case seek to make superlative and characterful wines. Ribera del Duero is, of course, far from a lesser-known area, so it is to Telmo’s great credit, but to no–one’s particular surprise, that the wines he makes at Matallana are amongst the very best here too. There is an extra degree of elegance, precision and focus in the 2012 Altos de Lanzaga compared with the regular Lanzaga from that same year. 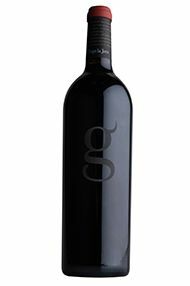 It is produced from four small plots of over 70-year-old vines at 500-600 meters altitude, planted on very poor soils that are biodynamically farmed. It fermented in 3,000-kilo oak vats for 20 days with indigenous yeasts, and matured in 1,500-liter oak foudres and 225-liter barriques for some 18 months. The nose might be a little reticent at first, quite subtle, serious, balanced, a little backward. There is great balance, very fine tannins and very good freshness. This wine is very tasty, combining elegance and power. This is a very good vintage of Altos, with enough stuffing and balance to age magnificently in bottle.